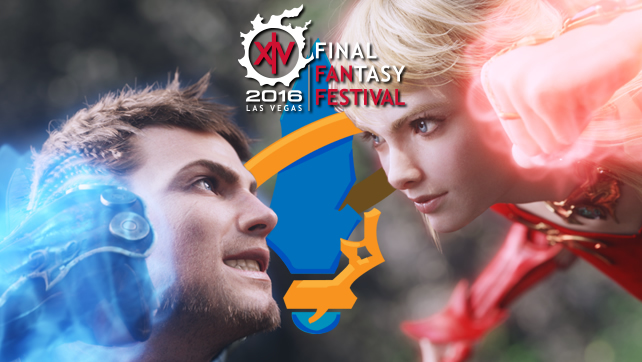 Tune in as the Aetheryte Radio crew sit around in a circle in a hotel room to talk about Fan Fest 2016! *Audio quality is not quite up to par with previous episodes due to us using some mobile recording equipment. *Recording was done in an audio only format and as such is not available on YouTube.